In China, just because something is banned, doesn’t mean it cannot boom. Statistically, zero percent of the Chinese population plays golf, a politically taboo topic still known as the “rich man’s game.” Yet China is in the midst of a golf boom – hundreds of new courses have opened in the past decade, despite it being illegal to build them. Award-winning journalist Dan Washburn charts a vivid path through this contradictory country by following the lives of three men intimately involved in China’s bizarre golf scene. We meet Zhou, a peasant-turned-golf-pro who discovered the game after winning a job as a security guard at an exclusive golf club – and believes golf to be his ticket to joining China’s emerging middle class; Wang, a lychee farmer whose life is turned upside down when a massive top-secret golf complex moves in next door to his tiny ancient village; and Martin, a Western executive trying to navigate China’s byzantine and highly political business environment, ever watchful for Beijing’s “golf police.” The Forbidden Game is a rich and engrossing portrait of the world’s newest superpower and three very different paths to the Chinese Dream. It was named “One of the best books of 2014” by The Financial Times. 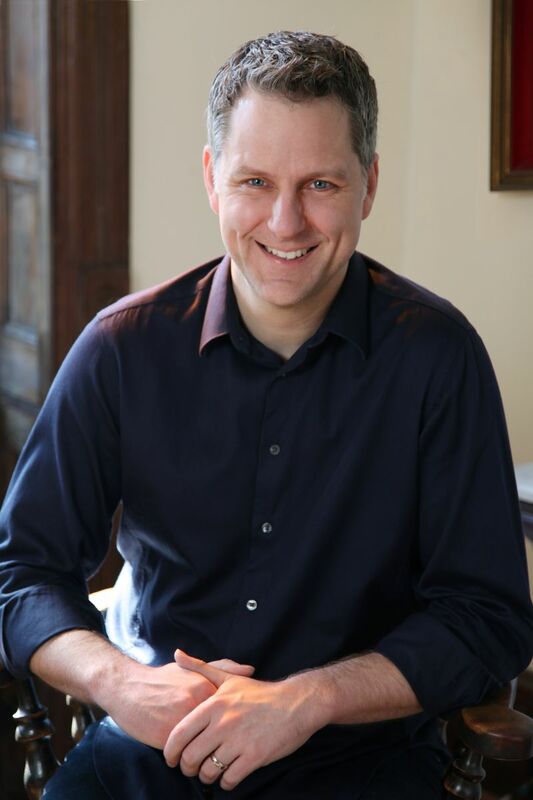 Dan Washburn is an award-winning journalist and Chief Content Officer at the Asia Society. His writing has appeared in FT Weekend Magazine, Slate, Foreign Policy, The Atlantic, The Economist, Golf World, Golf Digest, ESPN.com, The Telegraph, Quartz, the South China Morning Post and other publications. His work has been featured in the anthologies Unsavory Elements: Stories of Foreigners on the Loose in China and Inside the Ropes: Sportswriters Get Their Game On. Mr Washburn is also the founding editor of Shanghaiist.com, one of the most widely read English-language websites about China. After almost a decade in China, he now lives in New York. 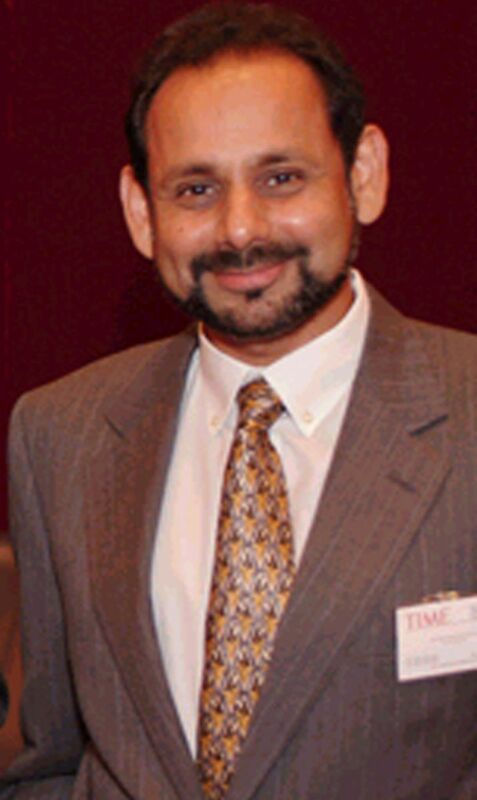 Zoher Abdoolcarim was appointed Asia Editor for TIME International in 2008. Prior to this role, he was a senior editor at TIME Asia, where he helped shape all aspects of TIME’s coverage of Asia. Mr Abdoolcarim was previously Managing Editor of Asiaweek and Editor at Singapore-owned Asian Business. Over the course of his career, Mr Abdoolcarim has been a foreign correspondent based in Indonesia, Malaysia and Singapore, with reporting assignments in the Philippines, India, Brunei and Hong Kong. An ethnic Indian born and raised in Hong Kong, Mr Abdoolcarim graduated from the University of Wisconsin-Madison.